Could this be Britain's best panto? Birmingham Hippodrome prides itself on having one of the biggest and most spectacular pantomimes in all the land. This year, it has taken a slightly different direction away from 3D and high-tech gimmickry, so does it still feel as special? 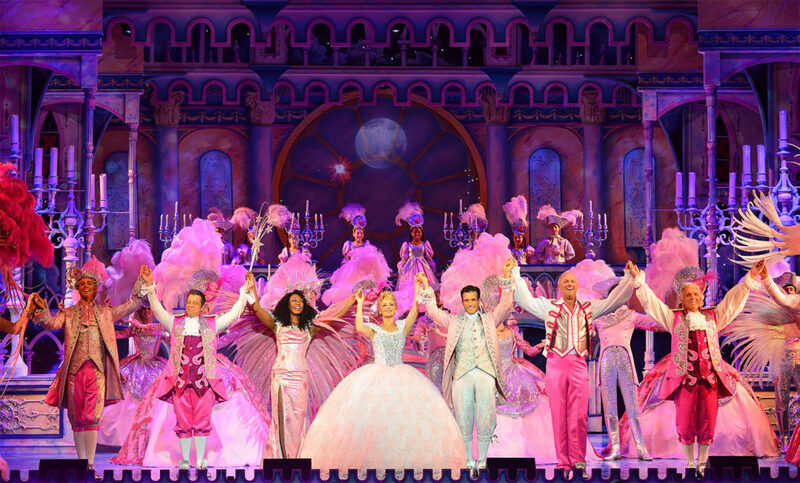 This year's offering is Cinderella, which runs at Birmingham Hippodrome until January 28. 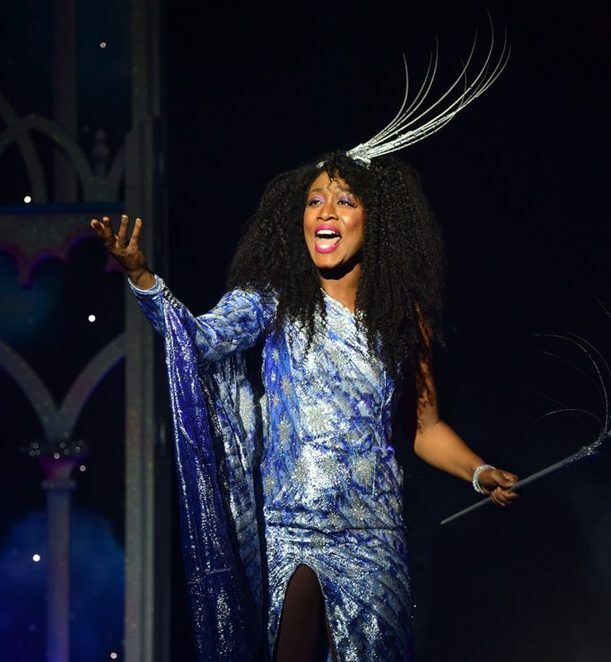 It has a headline cast of Wolverhampton-born singer Beverley Knight alongside Strictly Come Dancing runner-up Danny Mac, Suzanne Shaw and The Grumbleweeds. Once again, it has the comedy magic of Matt Slack behind the show. 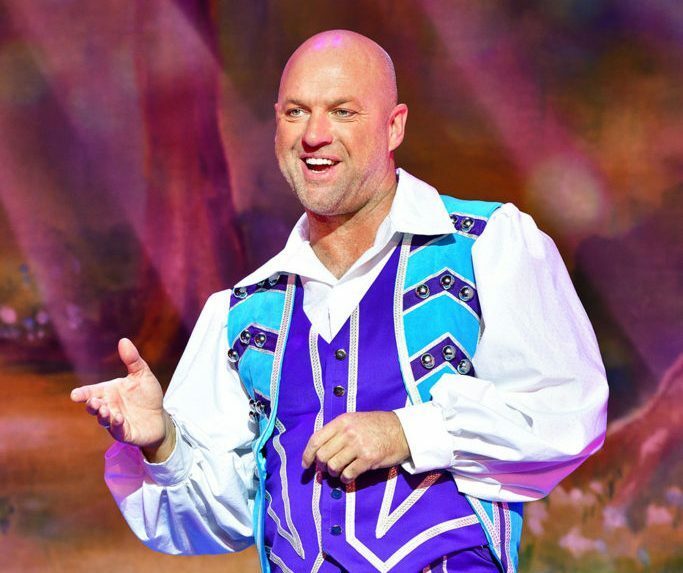 He's been an essential part of the Hippodrome's panto for the past five years and in Birmingham, he's become as associated with Christmas as turkey and mince pies. Slack never fails to impress with his infectiously spirited, happily frenetic performance as Buttons, and has the audience wrapped around his little finger. This year, he also has the most shocking and hilarious pantomime moment I have ever seen towards the end of the second act. I won't spoil it for you but it's worth seeing Cinderella for that scene alone. Giving Slack some competition is a panto debut by singer and West End musicals star Beverley Knight. As a local girl with a down-to-earth nature, it's easy to forget just what a talented creature she is - until she starts to sing. Her voice is unbelievably good. As powerful as it is tender and the reason she's won lead roles in The Bodyguard and Memphis on stage. Playing the Fairy Godmother, Knight has been rightfully given top-billing for Cinderella and opens the show hovering over the audience on a winged contraption. Thankfully, Knight is used well with songs at every opportunity and shows she has some decent acting skills too. In a recent interview, she said she was "loving her life at the moment" and you can tell. The other big name is Danny Mac, who has been a regular in Birmingham this year with shows like Strictly Come Dancing Live and, more recently, Sunset Boulevard at Birmingham Hippodrome. 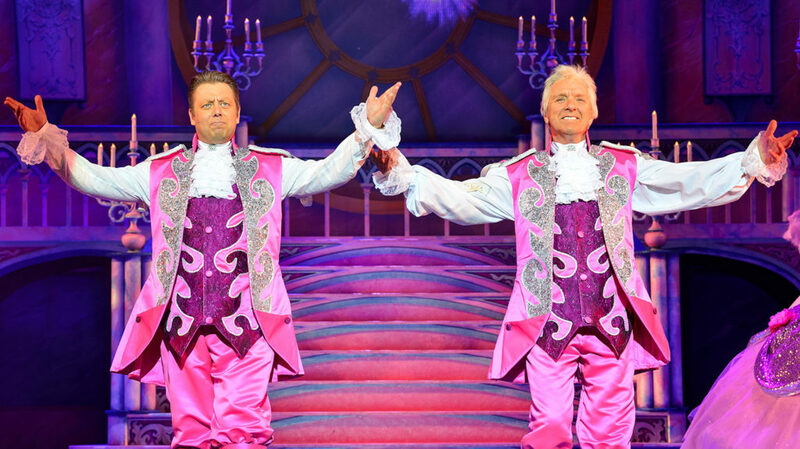 Mac is perfectly cast as Prince Charming to likeable Suzanne Shaw's Cinderella. Mac has the added edge of his Strictly Come Dancing moves, which make for a hilarious dance-off scene with Buttons. It includes the African-influenced samba he did with Oti Mabuse, Gangnam Style and even Beyoncé's Single Ladies. Strictly fans will especially love this section. Added to the mix are The Grumbleweeds as The Broker's Men. They are surprisingly good and hit just the right comedy tone with all ages in the audience that is a world away from the overly rude performance by The Krankies and John Barrowman last year. The panto would be nothing without a dame and this has two as the Ugly Sisters, Verruca and Voluptua. As experienced pantomimers, Ceri Dupree and David Dale provide the crowd with plenty to boo at through a fashion parade of gloriously hideous outfits. The difference with the panto this year is the move away from hi-tech effects in favour of strong character-led jokes and routines. It's more about the comedy and music than the 3D glasses or smutty jokes and it works incredibly well. Don't get me wrong, there are special effects - a flying horse and carriage for example - it's just that this doesn't take precedence over the performances. Cinderella is the best panto Birmingham Hippodrome has produced in recent years and is surely one of the best in the country. It's an unmissable feel-good, fantastic ride that you won't want to get off.